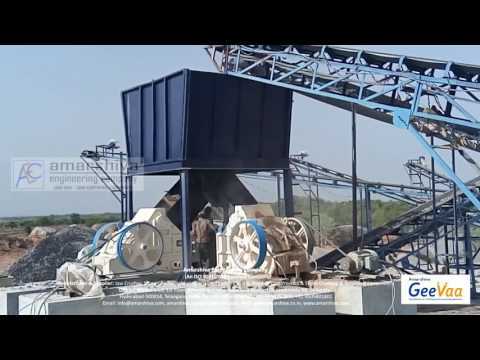 We are leading manufacturers, supplier and exporters of Crushing & Construction Equipments. 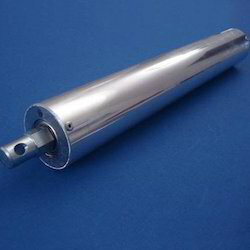 Due to its optimum performance and minimum maintenance, the offered equipment is highly demanded in the market. 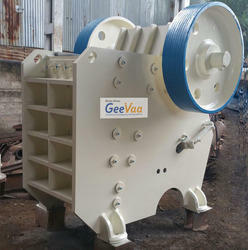 We are the leading manufacturer and exporter of the Vibrating Feeder.